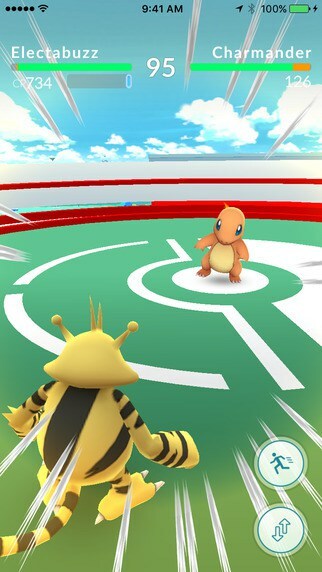 Pokémon Go has taken over the world, but those who own a jailbroken iPhone or iPad had to hide their device’s jailbreak status with tweaks like MasterBall and PokePatch in order to play it. The latest update for the game brings a number of fixes, new features like the ability to customize your avatar and ditches jailbreak detection. If you’re wondering why it was implemented in the first place, you should know it’s because with a jailbroken device it’s possible to install tweaks for Pokémon Go which would essentially allow you to cheat the game. While Niantic’s initial decision was totally understandable, it likely cuts a chunk of their user base. After all, not everyone with a jailbroken iPhone or iPad wants to cheat the game, so cutting access to the game for this reason alone might be a somewhat extreme decision. Of course, you won’t see the removal of jailbreak detection in Pokémon Go’s changelog but the game’s 1.1.0 and 1.1.1 versions work on jailbroken devices with no need for tweaks like MasterBall or PokePatch installed. This means great news, especially since Pangu team has recently released a jailbreak for iOS 9.3.3 so technically the number of people with jailbroken iPhones and iPads has been increasing. So, you can play Pokémon Go on jailbroken iPhone or iPad without a tweak that bypasses jailbreak detection. If you already have one installed, you can go ahead and remove it from Cydia. The game will work as intended. If you’re experiencing crashes after removing the tweak simply delete and reinstall Pokémon Go. However, keep in mind this is not an official decision from Niantic and there’s always a chance (however small it may be) they chose to reimplement jailbreak detection at some point.